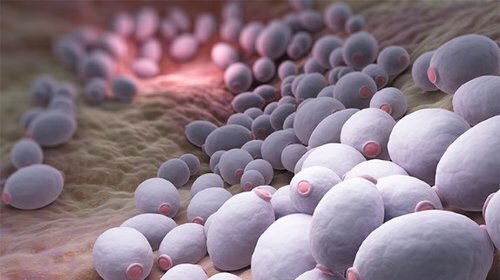 If you have a yeast infection, you may be able to take an over-the-counter or prescription antifungal cream or vaginal suppository — just be sure to check with your practitioner first. (For example, the more convenient oral antifungal medication, fluconazole, is not generally recommended for women who are pregnant — some research suggests it could cause birth defects in babies exposed to high doses.) Keep in mind that these treatments may take several days before they bring relief, and that even when you do start to feel better, you should continue to use the medication for as long as your practitioner suggested — which may be a week or more.